Text to 9-1-1 Beginning December 1, 2017! Enter the numbers “911” in the “To” field. 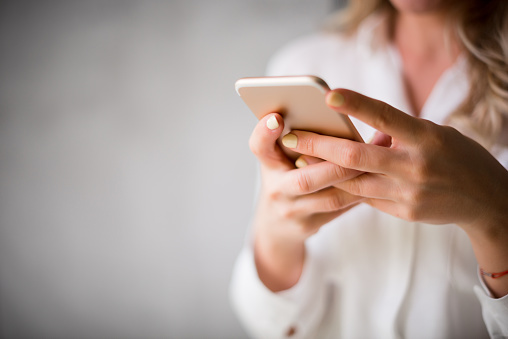 The first text message to 9-1-1 should be brief and contain the location of the emergency. 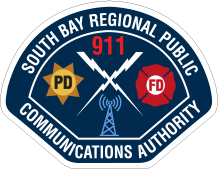 Be prepared to answer questions and follow instructions from the 9-1-1 call taker. Text in simple words – do not use abbreviations, acronyms or emojis. Keep the text message brief and concise. Text location information is not equal to current location technology. at all, and they can get out of order. Text-to-9-1-1 is not available if your phone is roaming. 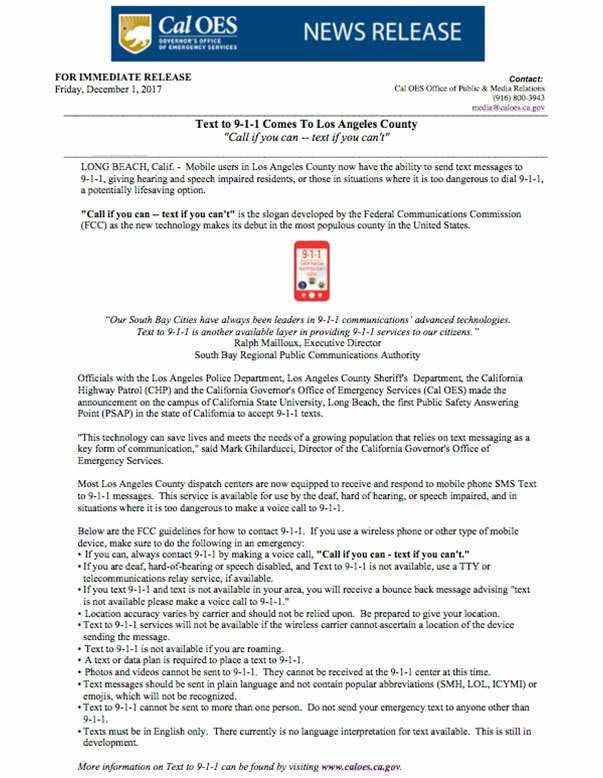 A text or data plan is required to place a Text-to-9-1-1 message. 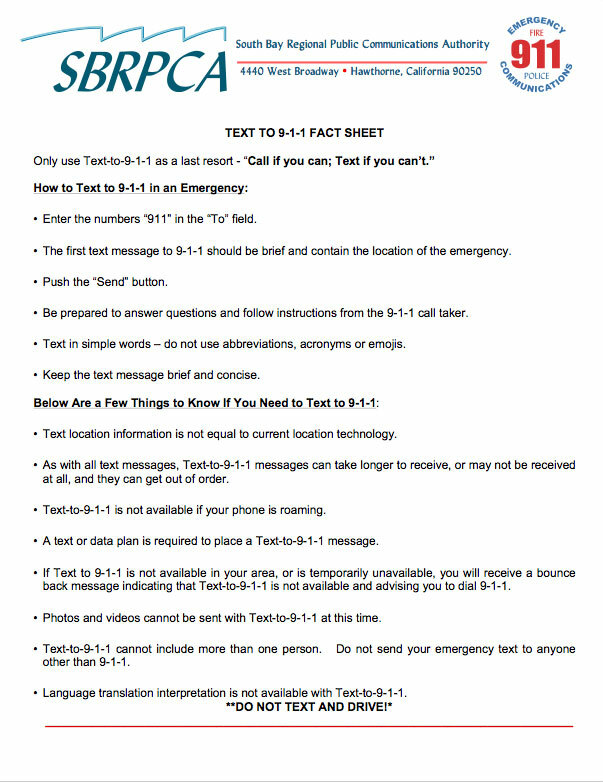 back message indicating that Text-to-9-1-1 is not available and advising you to dial 9-1-1. Photos and videos cannot be sent with Text-to-9-1-1 at this time. Language translation interpretation is not available with Text-to-9-1-1.